Approximately 4,000 Dokhpa people live in northern India, along the Indus River in Ladakh and Kargil districts of the state of Jammu and Kashmir. Their villages are named Garkun, Darchik, Chulichan, Gurgurdo, Batalik and Da. They formerly lived in Hanu village as well, but now no Dokhpa people appear to live there. 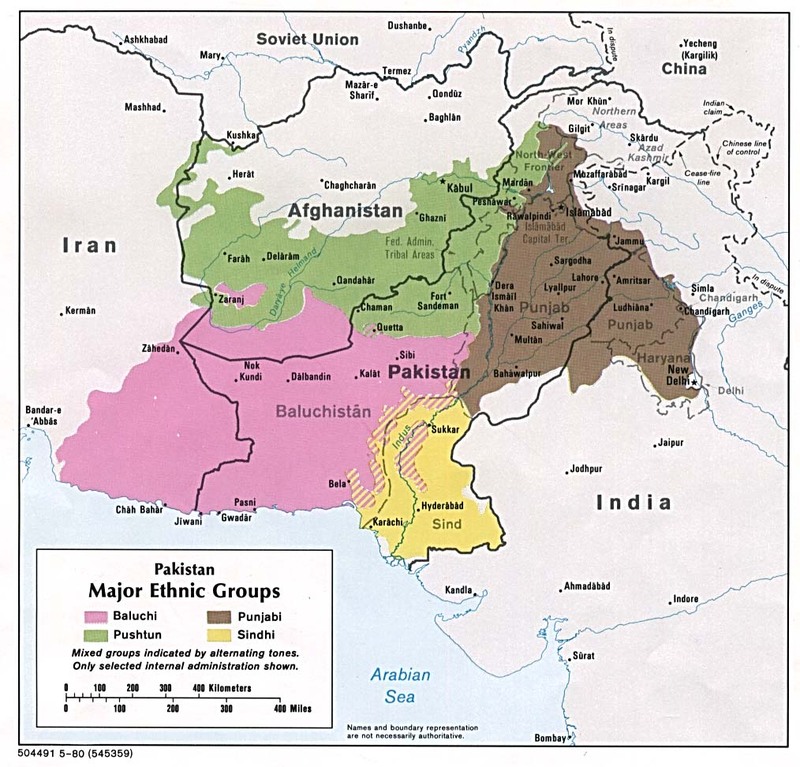 There may be a small number of Dokhpa living in Pakistan-controlled Kashmir. Interestingly, K S Singh, in his authoritative book on India's tribes, says, 'Their population for the 1981 census is not available as the community was notified as a scheduled tribe only in 1989.' The official classification of the Dokhpa in India appears to include three sub-ethnicities: the Brokpa, Dard and Shin. The Dokhpa should not be mistaken for other similarly named groups in the Himalayan Region, including the Drokpa people of Nepal and the Brokpa of Bhutan. Brokpa is a name also given to this group by the Ladakhi people. Although they live in the same area as the Ladakhi, the Dokhpa are distinguished by their linguistic differences and also by appearance. The Dokhpa 'wear headgear and a gown, the former being decorated with flowers, beads, needles, ribbons and buttons. Both men and women are particularly fond of flowers. Women style their hair in plaits while men shave the front portion of the head and have a long pigtail. The men and women cover their body with goat skin, lined inside with fur.' The main staple food of the Dokhpa is roasted barley flour, called sattu. Certain foods, such as beef, cow's milk, birds and eggs, are strictly taboo because of religious and superstitious beliefs. While all of the closest ethnolinguistic relatives of the Dokhpa people are Muslims living in Pakistan and Afghanistan, most Dokhpa in India follow the Tibetan Buddhist religion. 'The deities worshipped by them are La, Dogla and Sapdak, to whom animal sacrifices are offered. They also believe in demons.... Marriage ceremonies are conducted by the Buddhist priest, the lama, at the bride's place. 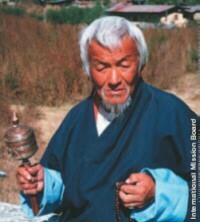 When a death occurs, the lama is called upon to assist the chief mourner to conduct the funeral rites. The dead are cremated in a lying posture and a member of the clan lights the funeral pyre. The remains of the bones and ashes are buried.' Smaller numbers of Dokhpa people follow their traditional animistic religion, while a few have converted to Islam. Few Dokhpa people have ever been exposed to the gospel. Although there are more than 200 Christians among the neighbouring Ladakhi, few are engaged in sharing their faith. View Broq-Pa in all countries.